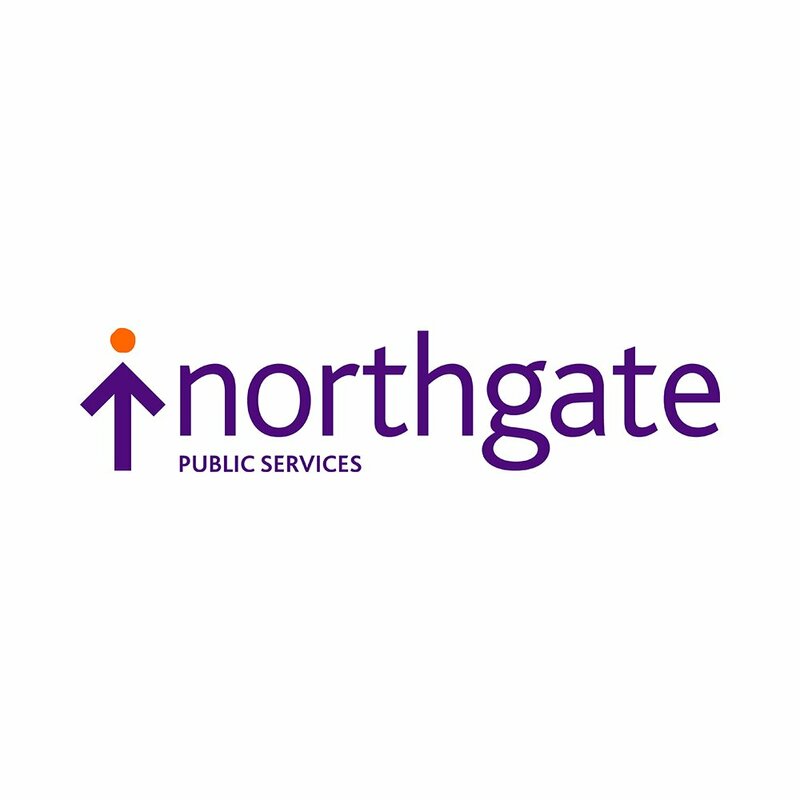 Northgate Public Services is a software and outsourcing business with extensive experience in the public sector. 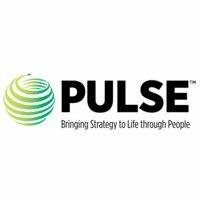 They work with government departments and agencies, local authorities, the police and emergency services, hospitals, transport providers and utilities. Northgate commissioned GK to raise awareness of its digital platform capability across central government. GK overhauled Northgate’s B2G strategy, focusing on key priority areas for growth and managing an engagement programme in those areas targeting senior level decision makers in selected departments. Northgate secured a multi-million-pound central government contract to deliver platform services with a department they had not previously worked with before.